We are a full service UHAUL truck and trailer rental dealer. 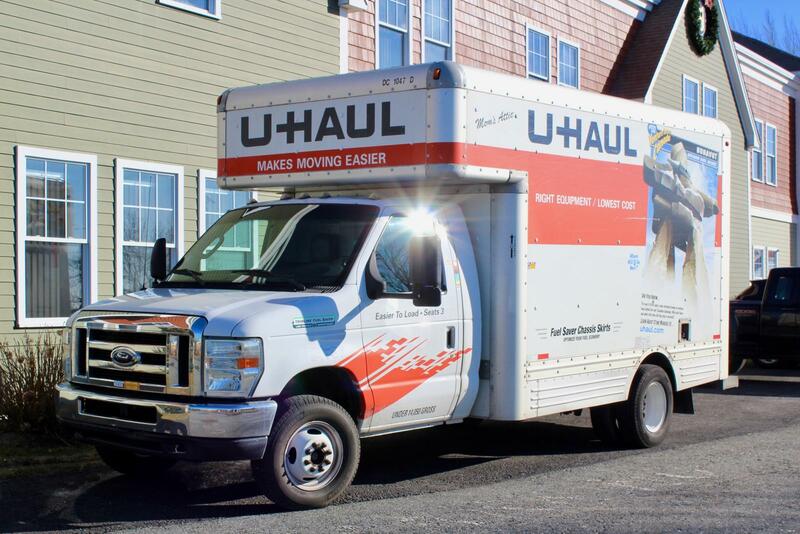 We can take reservations for rentals, rent trucks and trailers, provide moving equipment for your move, and arrange storage at your destination, all through Uhaul! 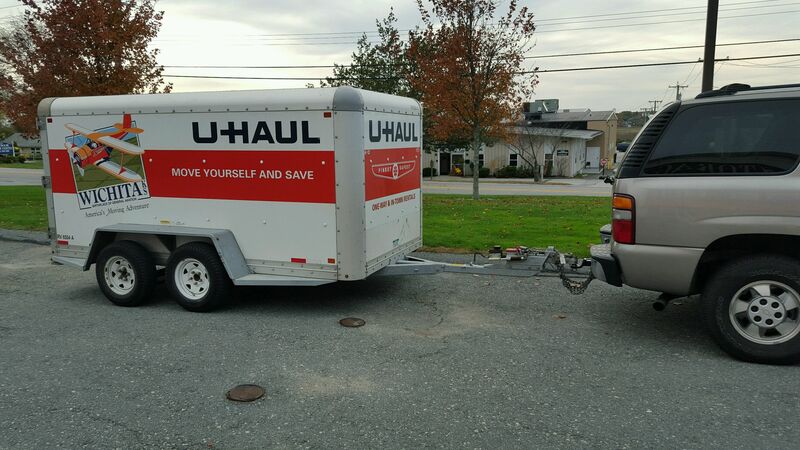 For personalized service with U-Haul rentals please call us at (401) 847-8673. Do you have a quick move and need a cargo van? Our exciting new custom logo van is available with plenty of space for your stuff! For more information about van rentals please call us at (401) 847-8673. Taking a vacation and want to ride? This trailer is perfect for motorcycles. 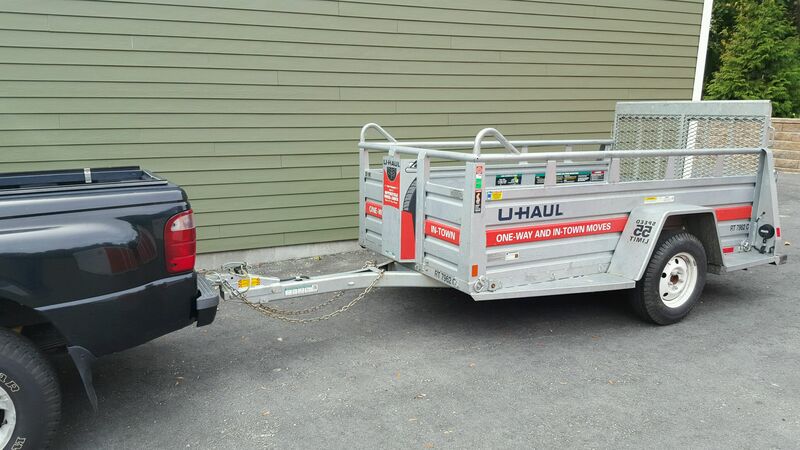 For more information about our open trailer rentals please call us at (401) 847-8673. We offer several sizes of closed trailers to keep your belongings safe and dry.Perfect alternative to a truck!! For more information on sizes, please call us at (401) 847-8673.